OBSESSIVE COMPULSIVE COSMETICS: Lip Tar Trio Set in Vivid. I am a lip product junkie and anything that allows me to experiment with a personal lip colour is absolutely fabulous. I've seen numerous reviews on how long wearing it is and I love how you can mix it with other shades to make it more pink, more red or more neutral! I love how it’s cruelty free and there is so much product in each tube I feel like it would last me forever. 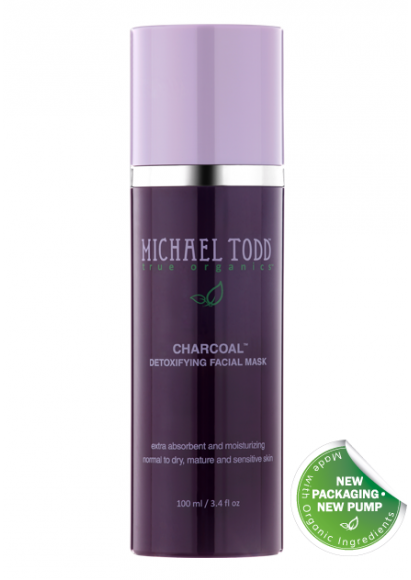 Michael Todd True Organics: Charcoal Mask and Honey and Oat Cleanser. This brand is the biggest skincare trend on YouTube and through the blogging world. Everyone uses these products and I really want to try out this cleanser and mask which are apparently amazing for oily/acne prone/ sensitive skin like mine. I’ve heard great things about the cleanser reducing acne and I love charcoal masks to deep clean my pores so this seems interesting. It’s just a bit annoying because it’s only online and I have to pay for shipping to Canada. Have any of you had good experience with this skincare line? 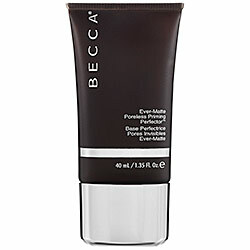 BECCA Ever-Matte Poreless Priming Perfector™. This was recently shown on GlamLifeGuru’s top 5 primers on her YouTube Channel… She said it is amazing for oily, acne prone skin and it is the best matte primer if you are oily all over. I love my primers and this one can be used on top of makeup as well to clear up some shine without having to cake on more powder. The only negative is that this product costs $44 CAD and I’m pretty sure it’s not in the Sephora near me so I can’t try it out with sample before. 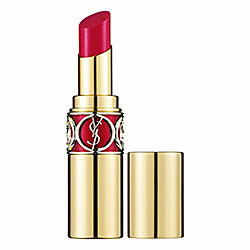 YSL Rouge Volupte Shine. The packaging on these is beautiful and I feel like if I owned one of these I would leave them out on display. This is my ultimate lip product that I am dying to get my hands. Products like these make me feel classy and elegant when I wear them and I know that sounds weird but to me an amazing lip product can turn a bad day into a fabulous one. I don’t think I need to talk much more about them because practically every girl knows about these and dreams about them. For $40 it really is a luxury lip product. Sigma Crème de Couture Eye shadow Palette. The packaging is ADORABLE, all the shades are matte pastel colours and they’re in a box that is meant to represent pastry style packaging. There are 16 shades and each row is placed together by colour. The first row starts with a bright pink and ends with a light pastel pink and this continues with oranges, blues and greens. 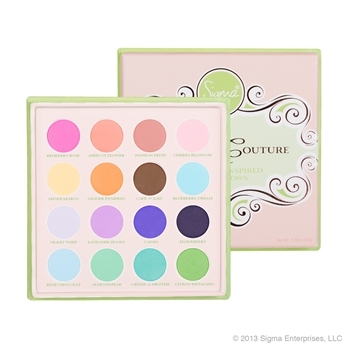 The shadows are said to be super creamy and apparently the palette doesn’t have one dud shade in it. It’s limited edition and only $32 USD but shipping to Canada can get crazy and so I haven’t even considered it. I may have to let this one go. I have also tried the charcoal face mask! I will have to post a review soon! I also have Michael Todd on my wishlist! I've yet to try something from the brand, as I hear amazing things! YSL lipsticks are by far, my favourite lipsticks! The packaging and formula's are just so amazing!